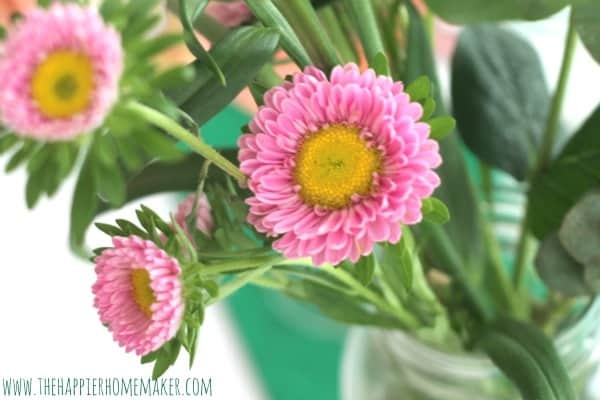 How to Make Cut Flowers Last Longer | 8 Methods Tested, Which Worked? I’m a huge fan of having fresh flowers in the house whenever possible, even if they are just cuttings from the yard. 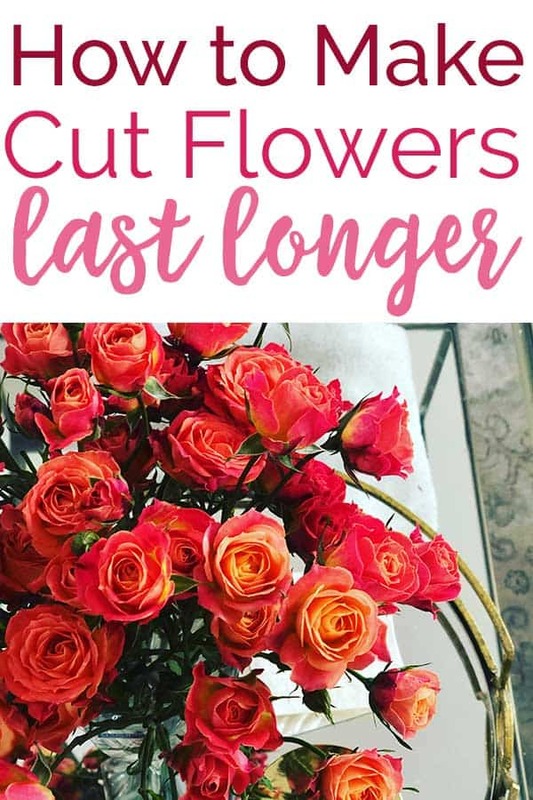 Over the years I’ve tested so many methods for how to make cut flowers last longer and today I have the verdict on 7 different theories! Of all the methods I’ve tested the clear winner, which you can probably guess by going into any floral shop, was refrigerating the bouquet overnight. It makes the blooms last way longer but if we’re honest, who has time or room in their fridge for that?? Maybe if I had a second refrigerator I could pull that one off routinely but I think for most of us it’s just not practical. So what are the next best options? The penny, aspirin, flower food and bleach did not seem to do much for my bouquets to extend their lives. 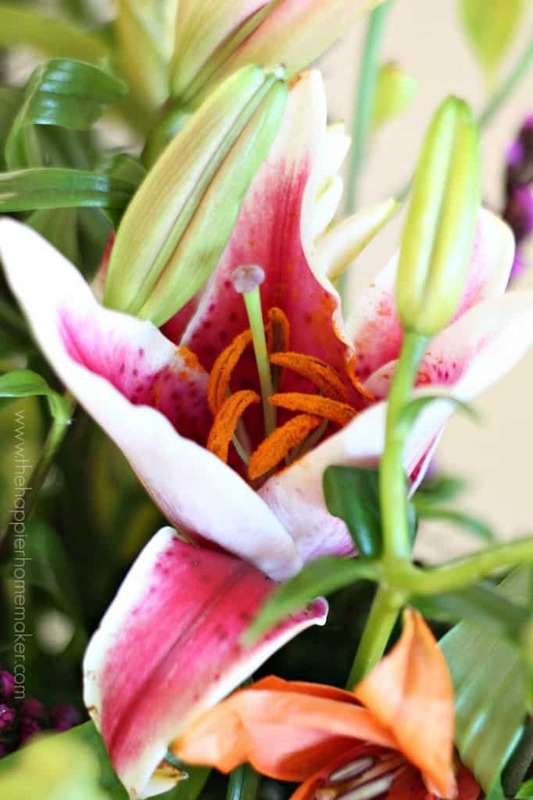 In fact, the penny seemed to make the flowers open faster and wilt more quickly as a result. 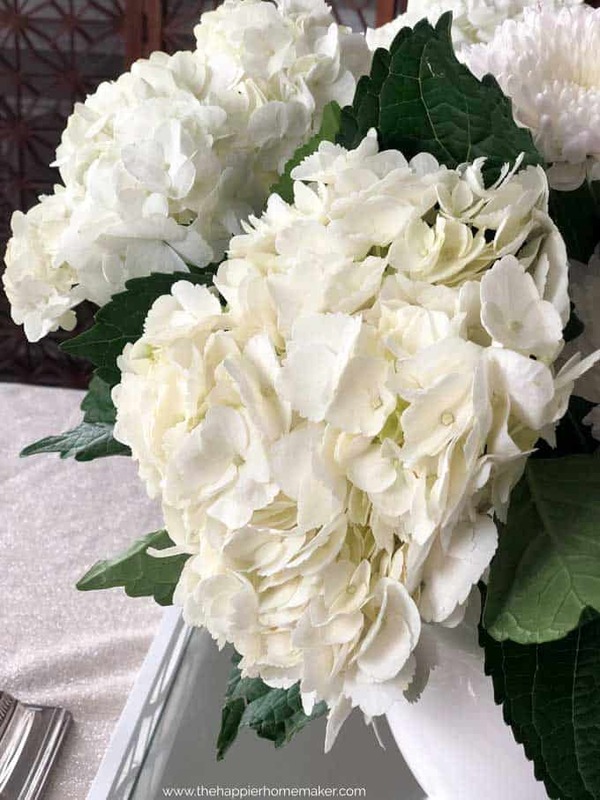 How to Make Flowers Last Longer? 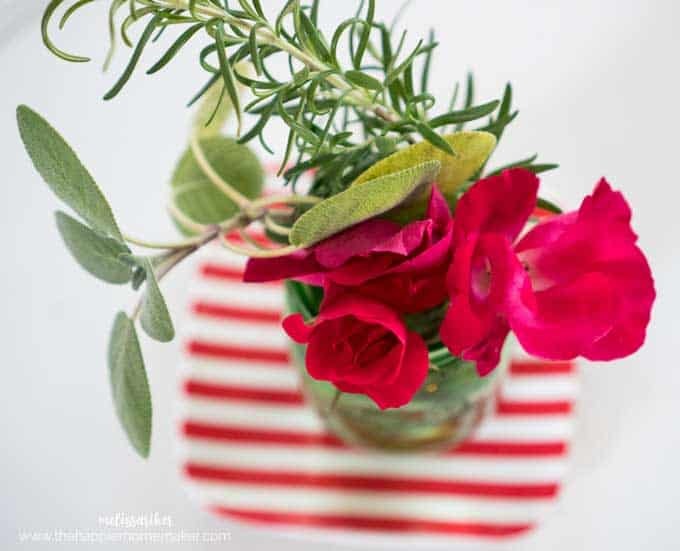 Have you tried any other ways to make flowers last longer that I should give a go? Let me know in the comments below! Cut at 45 degree angle put the very tip of the stems in boiling water for just a second, makes them hold in moisture.